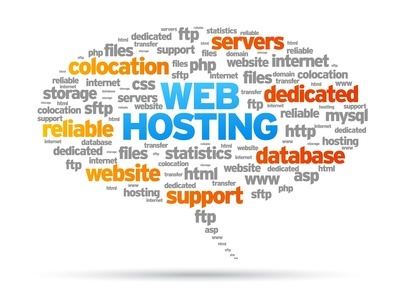 With dedicated hosting you have the total server space devoted to your website. As you do not share the server space and resources with anyone else, dedicated hosting is more reliable and secure offering you a greater control and flexibility. The section below provides answers to some of the most frequently asked questions on dedicated hosting. With a dedicated hosting you have complete access to manage your server to suit your own requirements you also have the ability to configure the server hardware to your specifications when you join.